BEAUTIFULLY CARED FOR! You'll fall in love with this AWESOME 2/2 BEAUTIFUL CONDO offering THE FOLLOWING EXCITING OPTIONS! NEW IN 2017: LAMINATE WOOD FLOORS, A/C, beautiful master bath, new WASHER, FIXTURES & FANS PLUS ACCORDION HURRICANE SHUTTERS & SCREENED PATIO! GUARD GATED ENTY, CLUBHOUSE WITH PRIVATE POOL! PARK AREA for BBQs & playground. CLOSE TO I95/TURNPIKE, THEATRE & BEACHES. Lexington lakes is a prime upscale community. 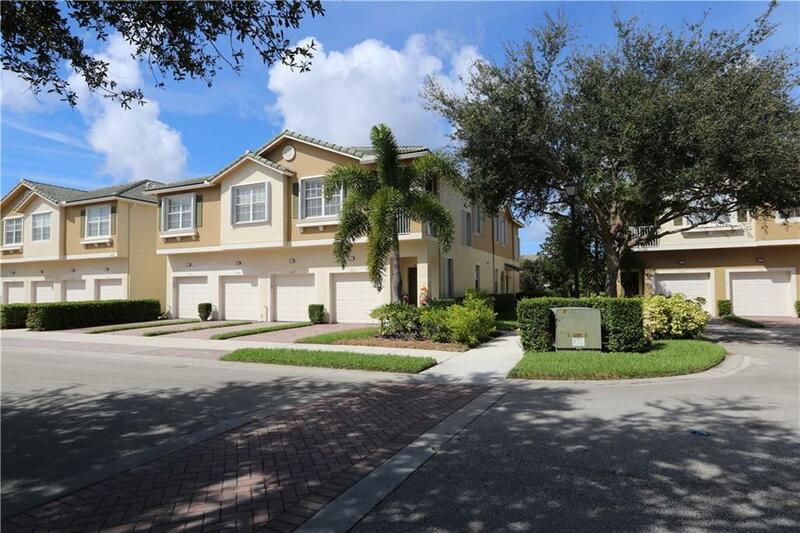 location for a buyer looking one of the most sought after communities in South Florida. perfect for the buyer looking for the dream to call home. Enjoy making new friends and caring neighbors. CALL NOW FOR A PRIVATE SHOWING.